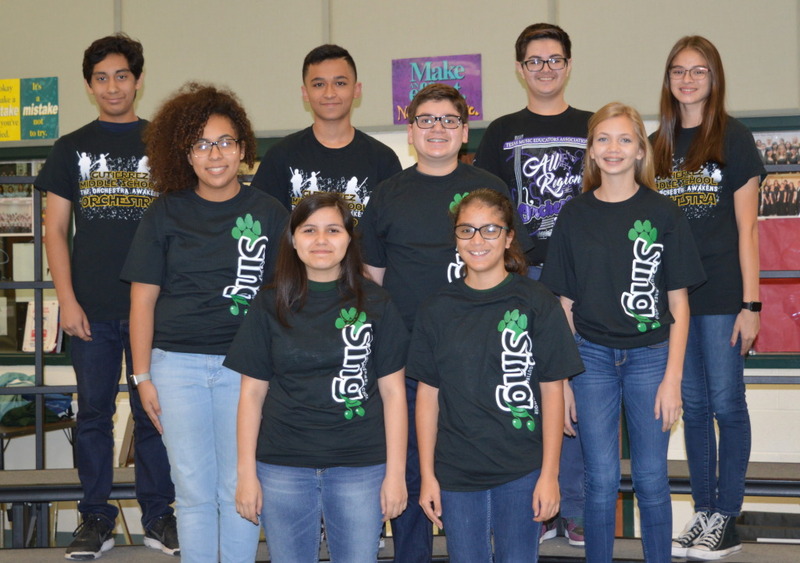 HCISD students will be traveling to the Big Apple this summer to perform and learn alongside the most talented young musicians from across the country. 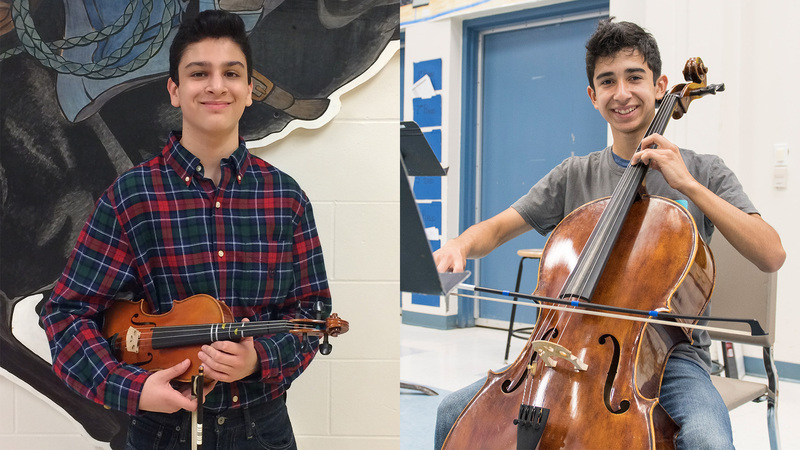 These students have been selected for the 2017 Middle School Honors Performance Series at Carnegie Hall and will perform in their respective categories at the prestigious music hall in June. Participation in one of the three Honors Ensembles is limited to the highest-rated middle school performers from across North America and select schools internationally. The following students were accepted after going through vocal and orchestra auditions this fall for the Honors Performance Series: Carlos De Leon (7th) – Coakley Middle School Orchestra; Marco Lopez (7th), Joel Acuna (8th), Alfredo Bonilla (8th), Christina Ramirez (7th) – Gutierrez Middle School Orchestra; Christian Briones (7th), Cadence Carpio (7th), Jeanna Jones (8th), Andrea Leal (8th), and Marlene Ochoa (8th) – GMS Choir; and Refugio Tristan (8th) – Memorial Middle School Orchestra. Acceptance to the elite group is a direct result of the talent, dedication, and achievements demonstrated in students’ applications and audition recordings. HCISD students will join other performers from 43 United States, several provinces of Canada, Australia, and Taiwan. Junior Finalists will come together for five days in June 2017 in New York City to learn from Greg Gilpin, work with other Junior Finalists, and get a taste of New York City. The Sunday, June 25, performance is open to the public. Tickets can be purchased beginning 60 days prior to the performance through the Carnegie Hall box office. The Honors Performance Series was created to showcase accomplished individual high school and middle school performers on an international level by allowing them to study under master conductors and perform in the celebrated venue, Carnegie Hall. The Honors Performance Series is proudly presented by World Strides, the nation’s leading educational travel organization. Learn more by visiting www.honorsperformance.org and www.worldstrides.com.